SPECTACULAR VALUE! 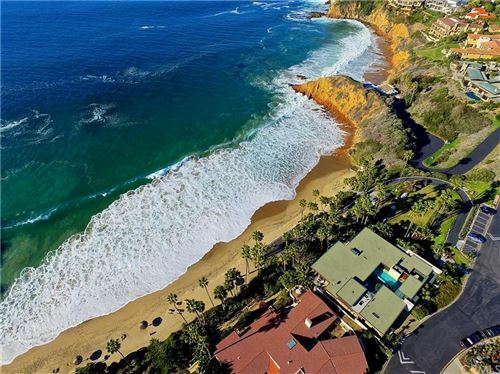 Unsurpassed views with beach access. JUST SOLD Want results? Call me today! Penthouse Living On the Beach!